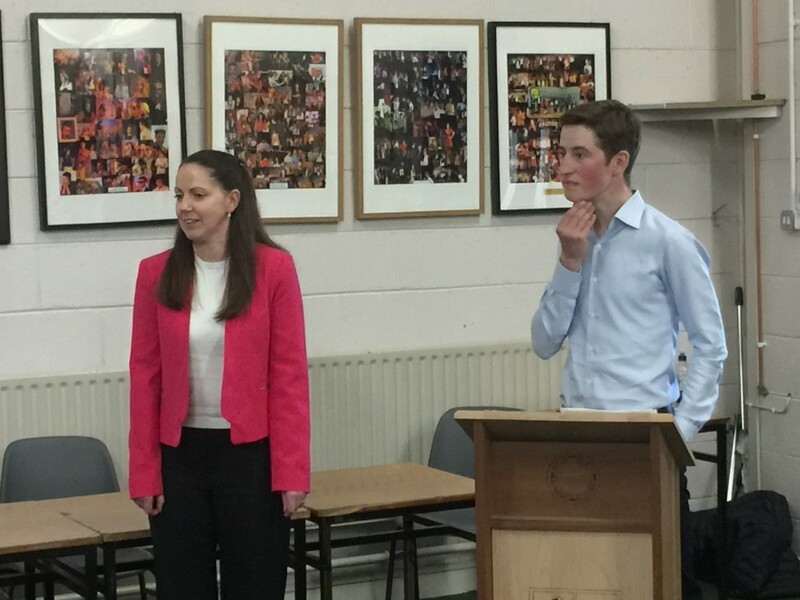 A group of 14 3rd Year students were presented with their ‘Final Profile Awards’ at a presentation ceremony attended by teaching and managerial staff, parents and friends of this group of students on Tuesday 18th May 2018. 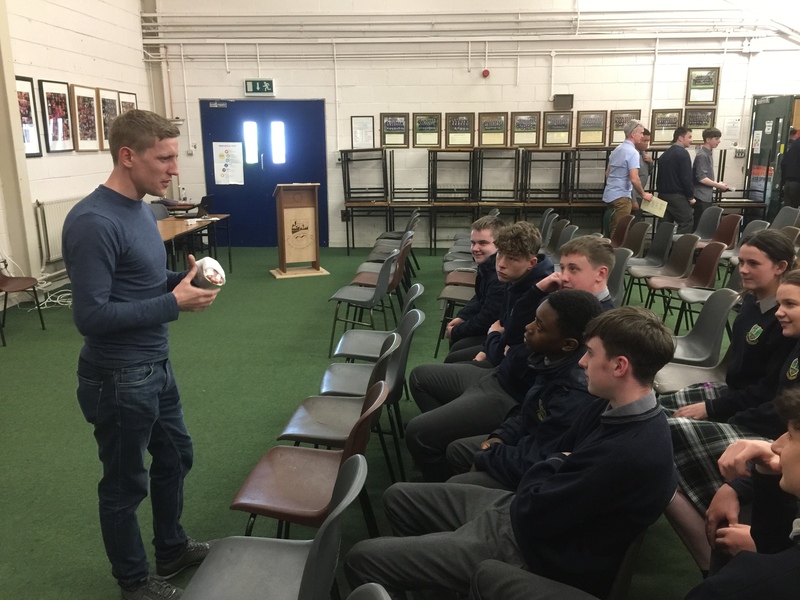 Following a photograph exhibition displaying the progress of the students since they commenced in the programme in September 2015, school principal Brian Bergin and Programmes coordinator Paul Marron both commended the students referring to their many achievements and the importance of continuing in education. 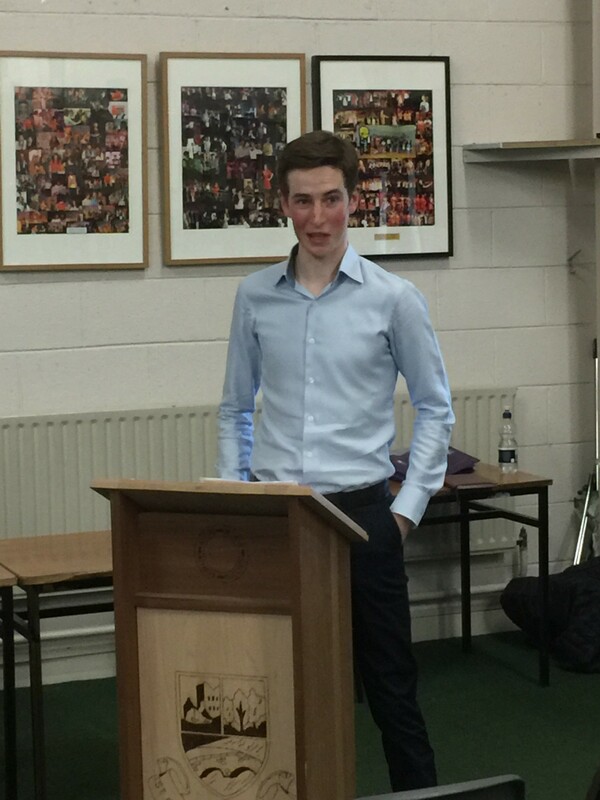 Mr. Bergin reminded the students to give their best effort in the forthcoming Junior Certificate. 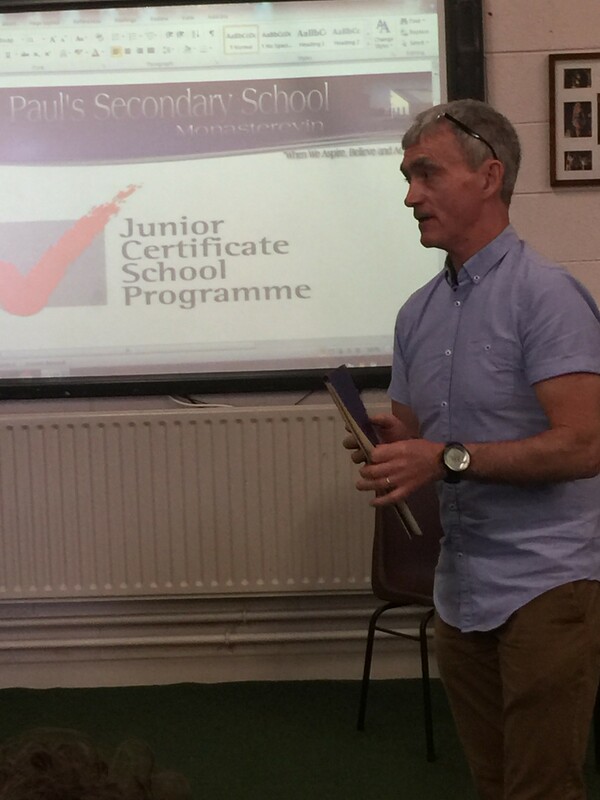 Both thanked parents and staff, JCSP Core Team and school management for their continued support of programmes and activities in St. Paul’s Secondary School. Profile folders were then presented to the students by School Completion Coordinator Caroline Cooke and Special Guest Ross Coakley and refreshments were served to all by 2nd year JCSP students Maeve Andrews and Christine Dempsey, who no doubt are looking forward to their celebration in 12 months’ time.